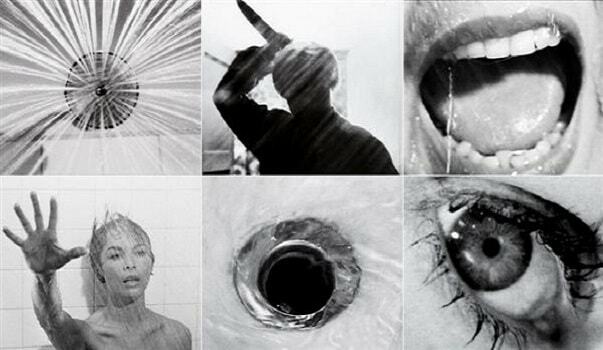 Do you know that the famous shower scene from Alfred Hitchcock's Psycho was compiled from 78 film pieces? The scene belongs to the video editing hall of fame and is rightly considered one of the most memorable ones in film history. 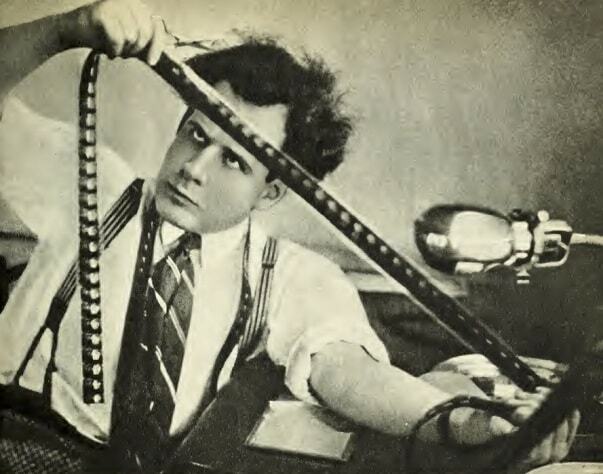 As Hitchcock clarifies, video editing is a process of meaning creation. The meaning of your video may shift based on the type of images you choose to edit together. In the Hitchcock’s example, a man can be perceived as either a benign gentleman or an old pervert. This may be a crude example, but it shows how you can play with meanings while editing, and how you can use the same shot to tell different stories. Today, there is a plethora of video editing software on the market, from free to highly sophisticated ones used by film studios. Regardless of which one you choose, the elements of an interface are basically the same, and we’ll cover the most important ones here for you. It's a window into which you import and manage all the elements you want to use in a video, from audio, video, and still image files, different graphics, to motion graphics projects. In the viewer, which is one of the two video windows most of the software have, you can preview and edit your clips, apply transitions, effects, and filters. Canvas is the second video window which shows you the frame you are currently working on in the timeline. The timeline is a space where you do the editing. You can drag your files from file browser onto the timeline, and select if you want to work on audio, video or both. Here you cut, paste, and arrange your files with arrow and blade (razor) tools. Once you are familiar with the interface, the video editing process should not be a problem. A video editing process mostly includes cutting, deleting or moving of chunks of video on your timeline. Before you editing you need to create a project and import your files. After finishing with the edit, just export your final video in the format you need. When creating a project, pay attention to the format of your video, resolution, and codec you are using, and adjust your project’s preferences accordingly. PAL and NTSC are common television display settings you can choose from, with PAL being used in Europe and parts of Asia, while NTSC is used in the U.S. and Canada. PAL delivers 25 fps (frames per second) while NTSC delivers 29.97 fps. For online video, both frame rates are being used, although 25fps uses less storage space and is faster for streaming video media. You can import files standardly from the file where you keep them on your computer, or directly from your recording device. This is not limited to video files, but you can also import other static or animated graphic elements such as photos, music, alpha masks, backgrounds, and other files that you want to edit into your project. It’s important to note that original files on your computer will not be altered during the editing process, so you can use them later again for some other project. After you finish with editing adding transitions and effects to your video, you should export it so you can use it in different media. Your editing software will give you an option to choose the format you want your video to be in and compression, but you can also export your video as it is, and convert and compress it in some other program later. You are ready to start video editing! So that’s it. The basic elements and steps you should know before you start video editing or choosing a video editing software. Remember that there are various editing software, and some editing options may not be available on all. 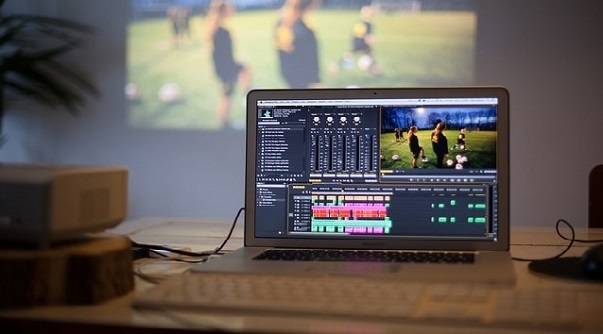 For the best results, professionals use software such as Avid Media Composer, Final Cut Pro or Premiere Pro. But you can also check others such as Premiere Elements, which is a home version of Premiere Pro, or software available online such as Magisto, Animoto, or the Windows 10 or YouTube editor. Finally, you should not forget that an important factor involved in any successful editing project is creativity. Hitchcock would not be considered a canonical video maker, if he didn’t transform the way stories are told on film. If you want to know more about creative editing and different editing schools that changed the industry, check one of our next blog posts!